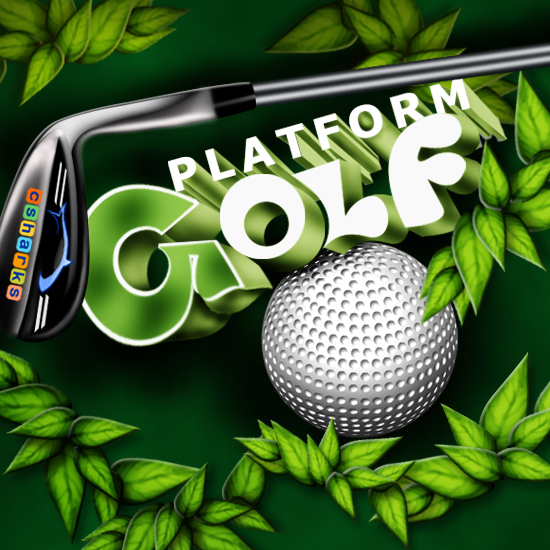 Platform Golf is flash 2D golf game. Instructions: Aim: Move the MOUSE around the ball. Power: Move the MOUSE away from the ball. Knock: Click MOUSE. Points: Use minimum number of knocks. Caution: Each knocks costs points.